Some don't have the luxury of choice. When I married in 1993 I was fit and healthy. The first ten years were completely 'normal' for me and my wife. It was when things started to go downhill and my symptoms were finally diagnosed that the hard work began - for both of us. Thankfully, my wife is made of strong stuff - or perhaps she loves me just enough to put up with everything that having fibro throws at me (and her) She has been a rock when the pain got bad, has accompanied me on the whole journey through the health professional assessments and treatments, my periods of depression and all the other highs and lows of living with a chronic condition. All of this in spite of her own M.E/chronic fatigue syndrome diagnosis in 2008 - probably brought on by all the stress I put her through! I count myself lucky. Very lucky indeed. 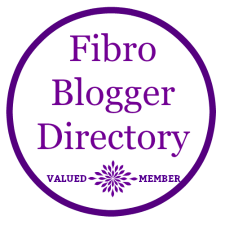 But what about those who've been diagnosed with this hideous condition and have not yet found the perfect partner to guide, support and love through the minefield of fibromyalgia? 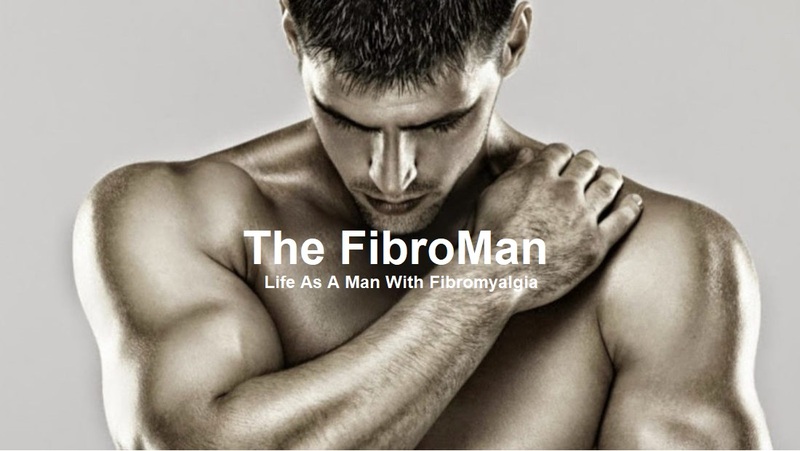 How difficult must it be to be single with fibromyalgia? "There is a Jack for every Jill," as my grandmother used to tell me. (There's also a Bill for every Ben and a Jacqueline for every Jill - for the PC brigade!) but I for one couldn't even begin to contemplate going out and finding my Jill when I barely have the energy to stand up from a chair sometimes. The idea of online dating scares the hell out of me - how the hell do you honestly complete the 'About Me' section without terrifying potential suitors away? I think I would resign myself to a life alone. But I am fifty two. What if I were in my late teens, twenties or thirties? I'm sure I'd be desperate to find someone to love at that age. 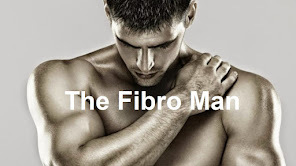 The group aims to put fibro-warriors in touch with those who understand the condition best - other fibro-warriors! If you're in the UK, single and looking - look no more! They're not a support group - they simply want to bring people together.